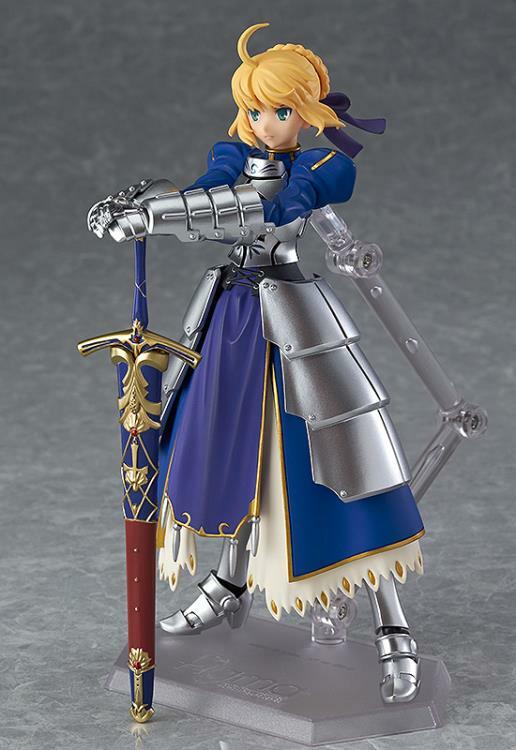 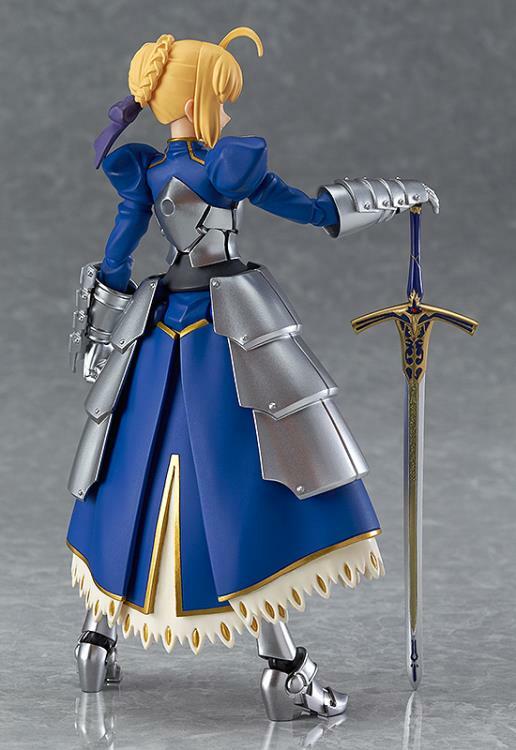 This rerelease figma features the ultimate servant Saber 2.0 from the anime series Fate/stay night! 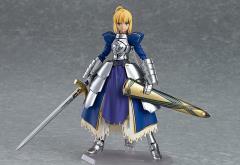 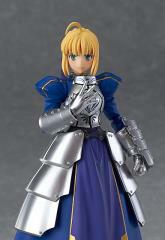 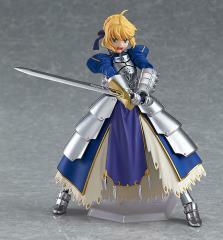 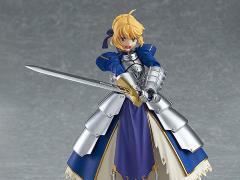 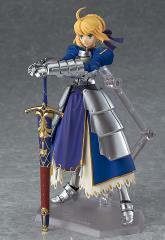 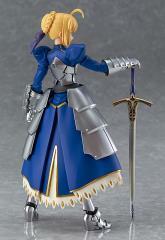 The figma has been completely re-sculpted making Saber more gallant and beautiful than ever before! 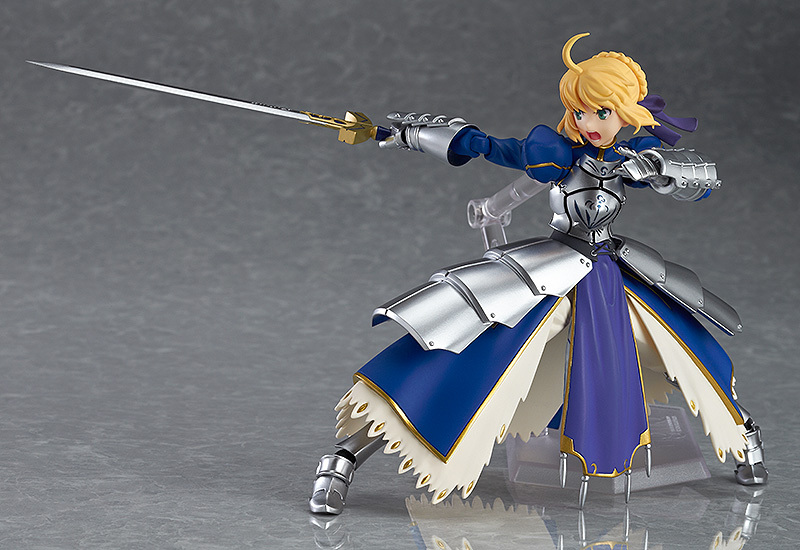 The newly designed figma joints allow for all new poses - she can even be posed wielding her sword in both hands!